Like many other zines, this zine is completely d.i.y., so there's no money_reward in for you, but being part of this new rad and fierce comic zine! And you'll get a free issue and the master-print, if you want to print'n'sell your own copies. The deadline is February, 15th and we are looking forward for your submissions! PS: We do not only have a brand-new and fancy website, we now also have a newsletter! 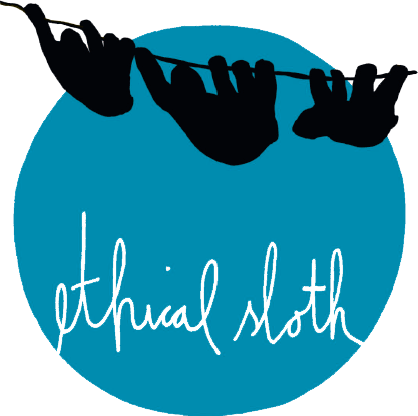 Check it out and sign up here: www.ethicalsloth.net!